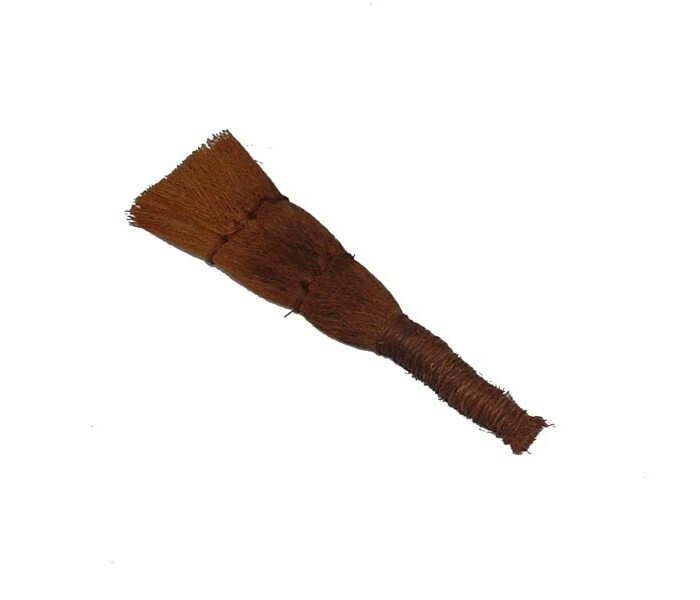 160mm Chinese coir (coconut fibre) brush for clearing leaves and debris from the soil surface. 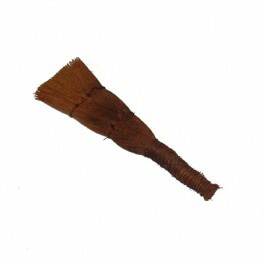 160mm coir (coconut fibre) brush. Useful for keeping the soil surface clear of fallen leaves & debris. Can also be used for keeping pots dust & spider-web free.